Here's your first look! 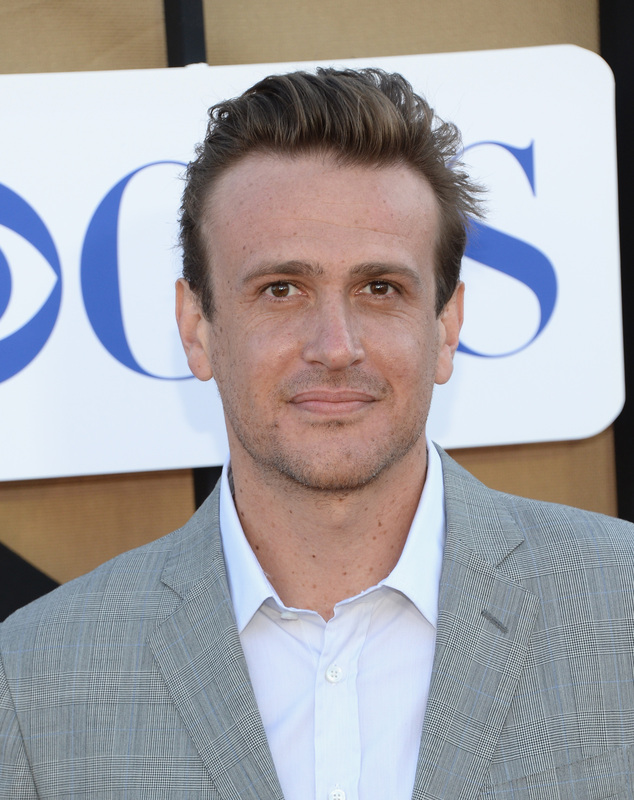 You've got to see these pics of Jason Segel as David Foster Wallace — hair and all. A passerby snapped some photos as she walked by while he was busy filming The End of The Tour at the Mall of America, and thanks to Twitter and Instagram, we all now can have look at this. The movie is an adaptation of David Lipsky's book, Although Of Course You End Up Becoming Yourself: A Road Trip With David Foster Wallace. Segel stars as Wallace, and Jesse Eisenberg plays the book's author. The book chronicles Lipsky's journey on tour with Wallace as he promoted Infinite Jest. During the trip, the two writers pontificate about women, depression, and the perks and downsides to being famous.